What? 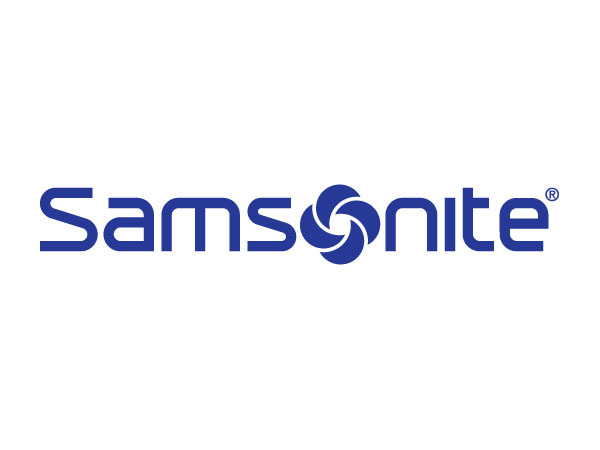 The Design My Samsonite competition is back. This year, one winner from each theme will be awarded a Cosmolite suitcase, and the overall five best theme designs will receive the grand prize of an exciting trip to a European city of their choice (up to the value of €1,500). Samsonite will also produce a limited edition of Cosmolite suitcases featuring one or more eye-catching designs from the five Grand Prize Winners.